Amazing Development Parcel opportunity... At a 10 minute drive to Playa Tamarindo! 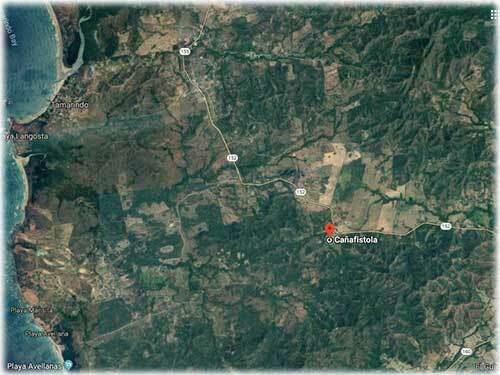 Looking for development land near Playa Tamarindo? This is your perfect opportunity! 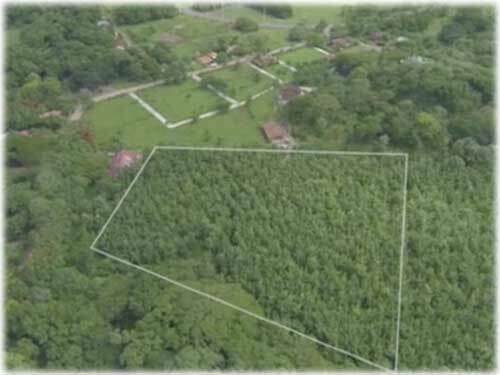 It has a total of 5 hectares or 12.3 acres of completely flat land and has over 200 meters (230 yards) of public road frontage which will allow any kind of Real Estate project to be successfully developed! Additionally, the property has public water service but it also has 2 registered water wells that could be used for irrigation. Currently, the property is full of 8-year old teak that could be harvested in 10 to 12 more years. 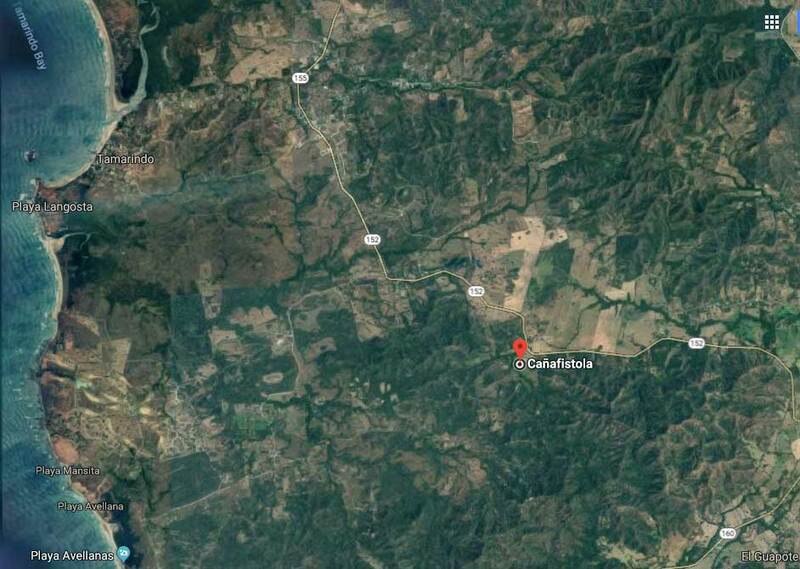 Sitting in the town of Cañafistula right behind the Hotel El Sabanero, this property has been privileged with the perfect combination of easy access and privacy. Tamarindo Beach is located at a short 15-minute drive and other beaches as Playa Avellanas and Playa Negra are at only 20 minutes away! Inquire here for more information!